A big congratulations to our students who were awarded at Student Award Night 2017. Well done Amy, Mandi, Nicky, Madison, Samantha, Jodie and Rebecca! School of Geoscience, Student Award Night 2017. 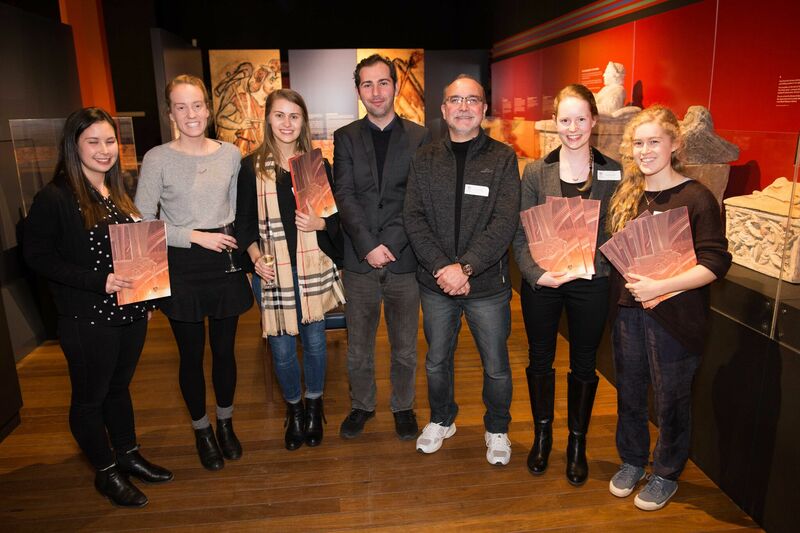 Left to right: Nicky Wright, Rebecca Riggs, Rebecca McGirr, Omer Bodur, A/Prof Patrice Rey, Samantha Ross, Madison East.